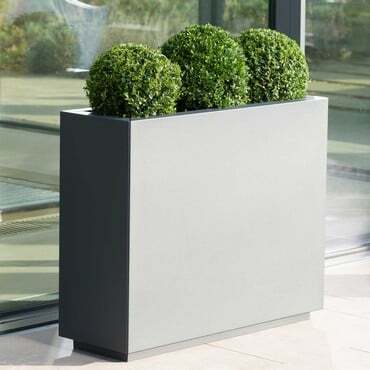 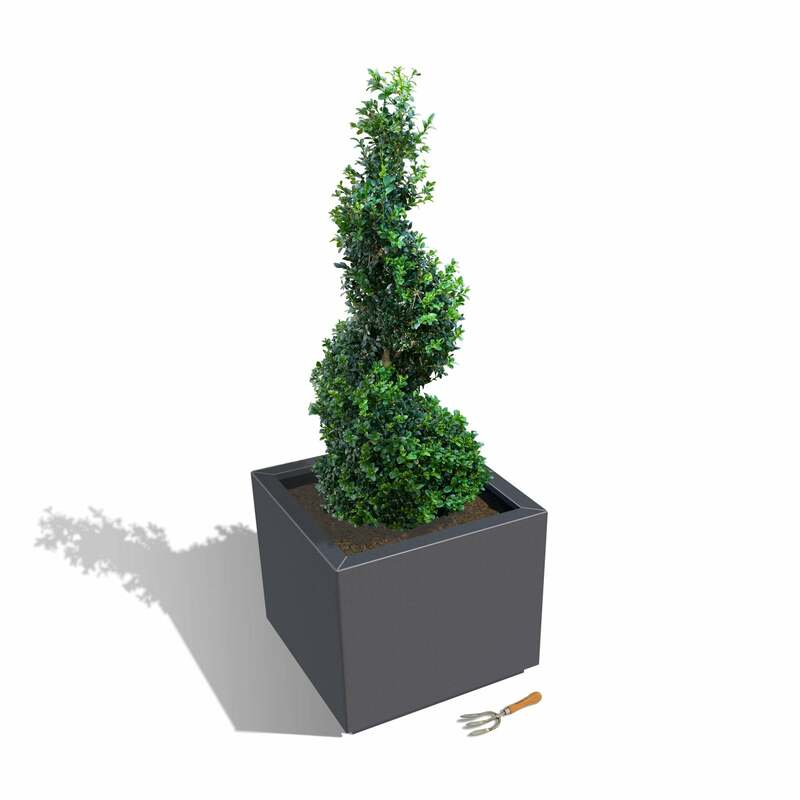 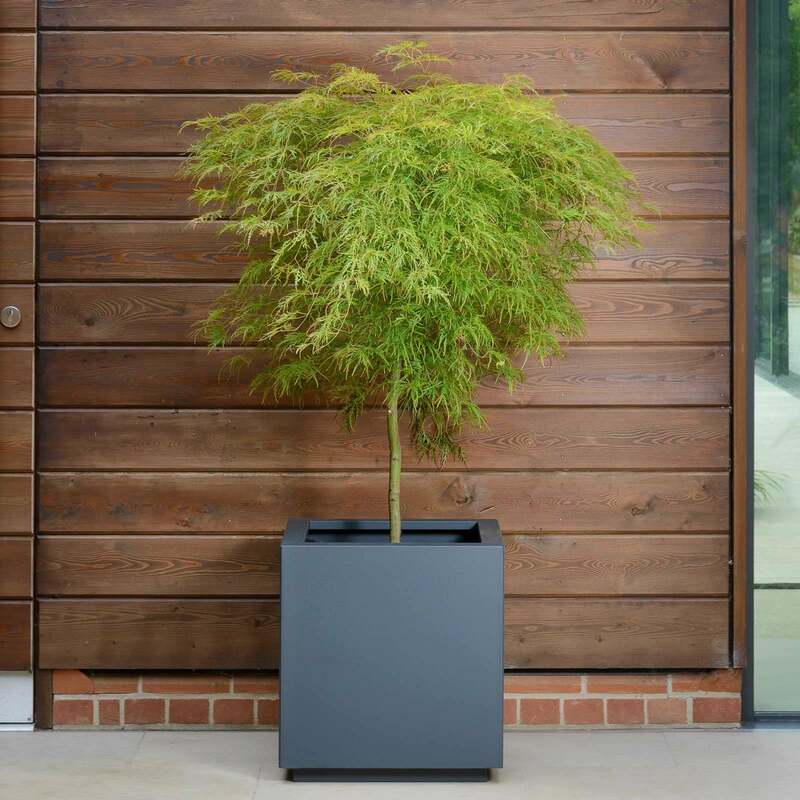 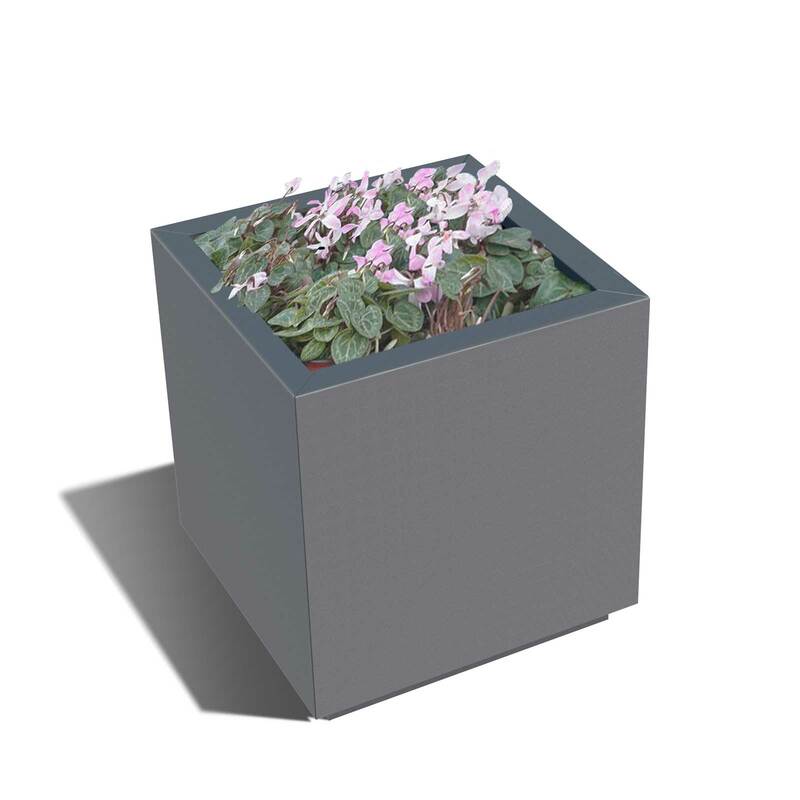 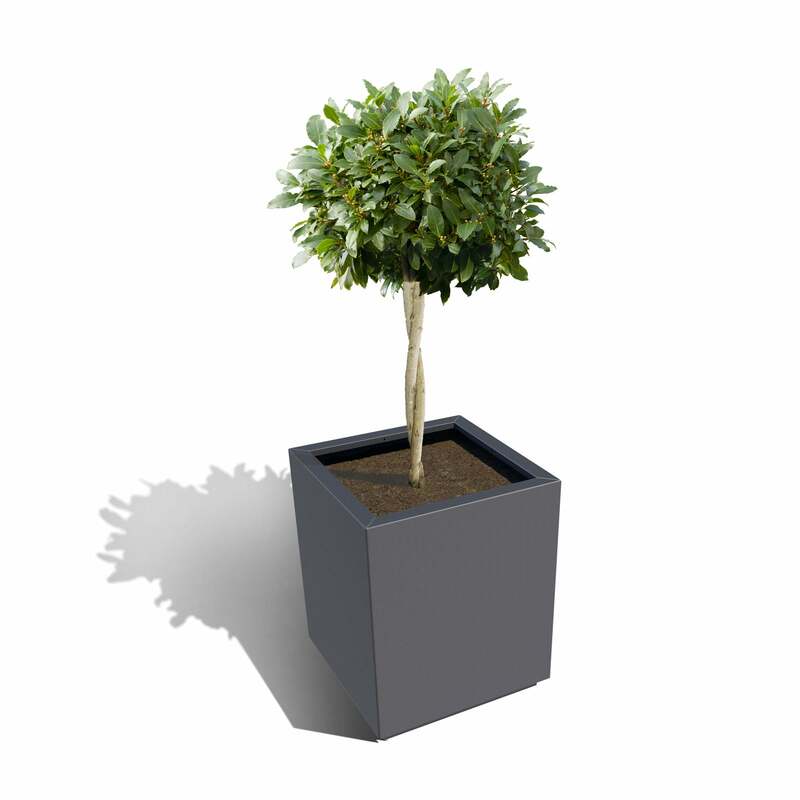 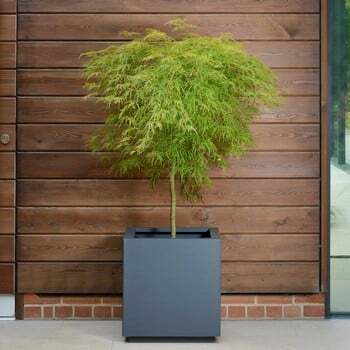 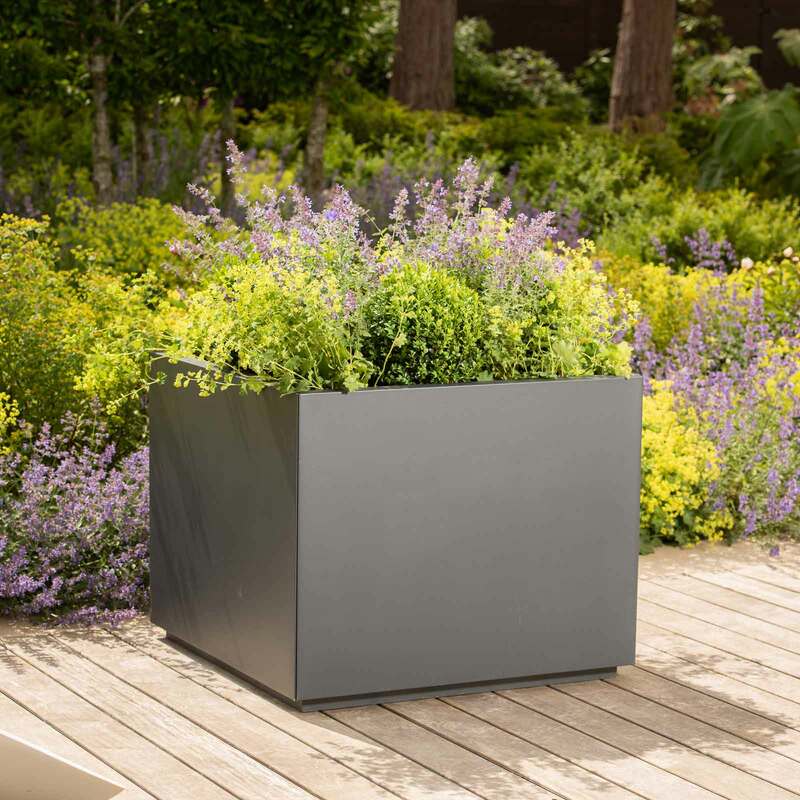 Our Square Metal Planters in Anthracite Grey are contemporary, smart and beautifully engineered and a great choice to show off your favourite flowers and feature plants and give your outdoor space an instant update. Bases include drainage holes that can be plugged if required with supplied bungs. 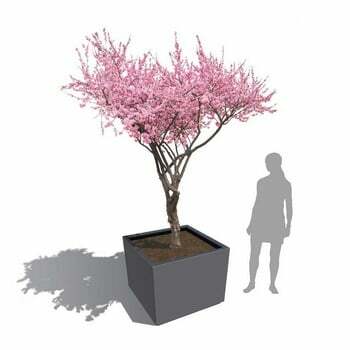 If using to display trees, we recommend insulating the planters. Please call 0333 400 6400 for more details. 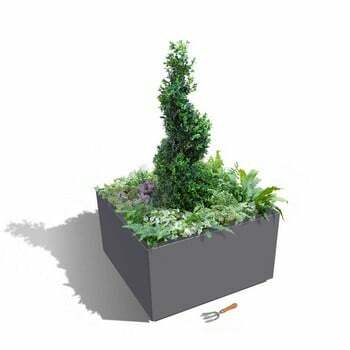 We recommend polystyrene sheets, roof insulation or Airtec. 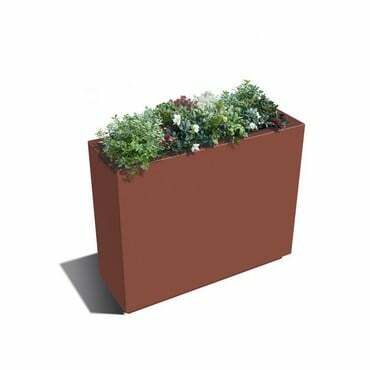 Calculating the quantity of soil you will require to fill your planter is relatively simple; you just need to multiply the length of your planter by the width and the height in metres, multiply by 1000 and the figure you arrive at is the amount of compost you'll need in litres e.g. There is a calculator on the Rolawn Soil page to make things easier. 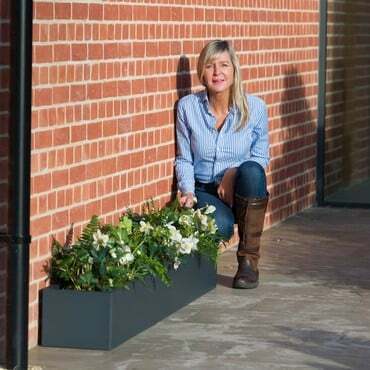 The soil is available in bulk 1000 litre tote bags so ideal if you are looking to fill a number of planters. 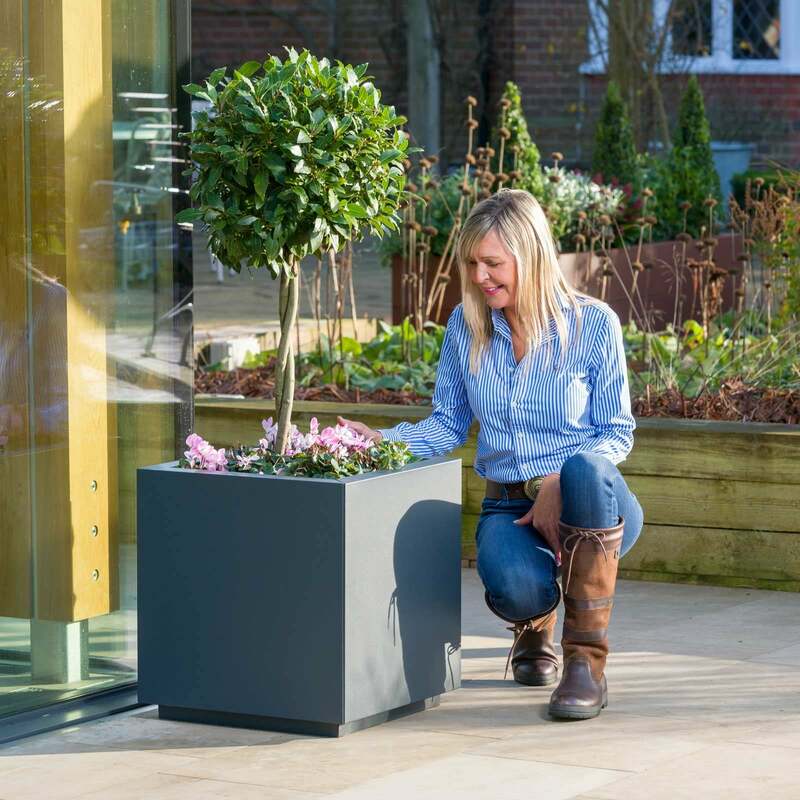 For more details on filling your metal planter please contact our Customer Services Team. GYO must-have - Harrod Horticultural Metal Raised Bed and Planters. New for 2018, in a contemporary anthracite grey or a stylish corten effect and available in a size to suit any garden.